Discussion in 'Pin Showroom' started by Bradg84, Feb 12, 2019. 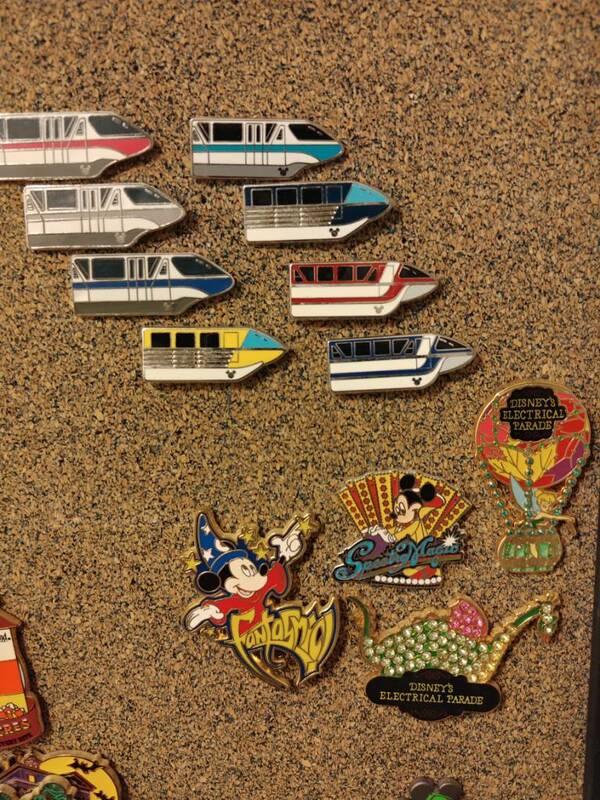 The DLR and WDW sections are from each visit. 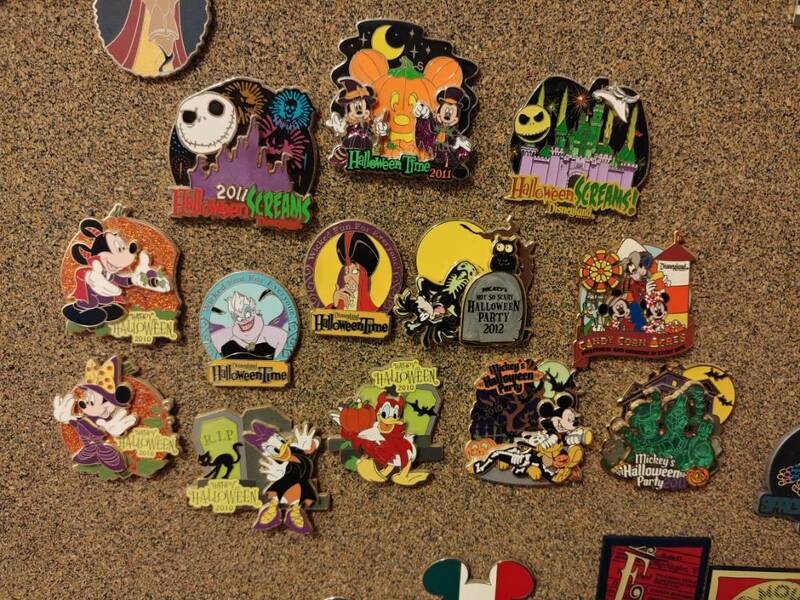 Mike_Mouse, Booger1964, firechief18 and 2 others like this. 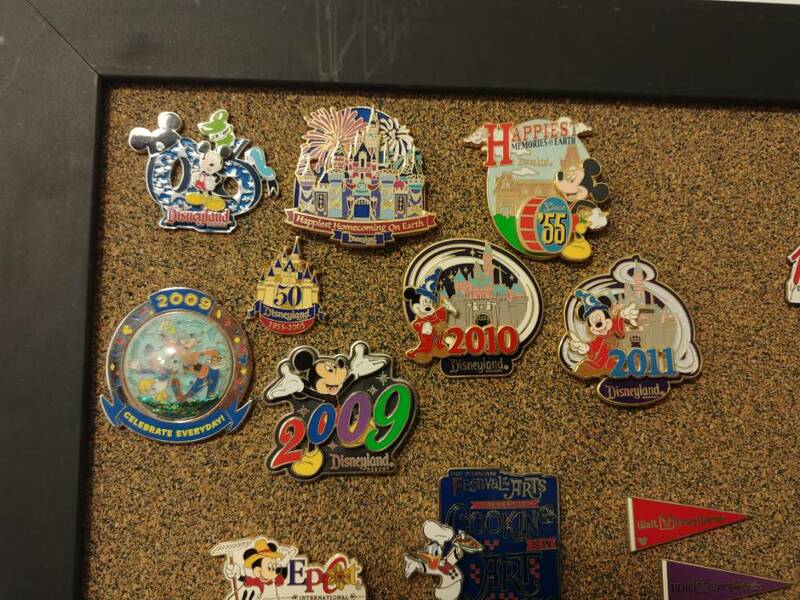 I really enjoy seeing some of those older pins. Congrats on getting to the park so often! Thanks for sharing. Thanks! I was fortunate enough to live in Los Angeles for a few years. 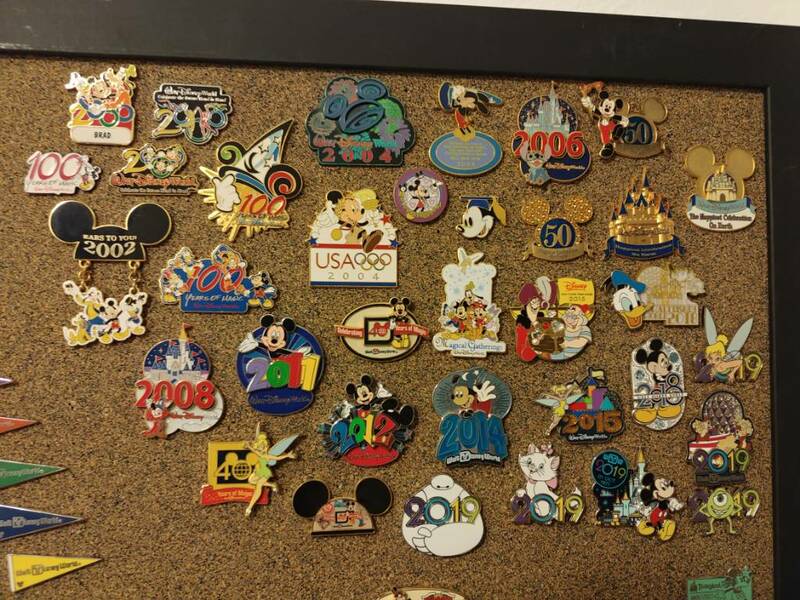 I didn't have a job, or really know anyone... so my outlet was using my AP and going to Disneyland and pin trading multiple days per week. 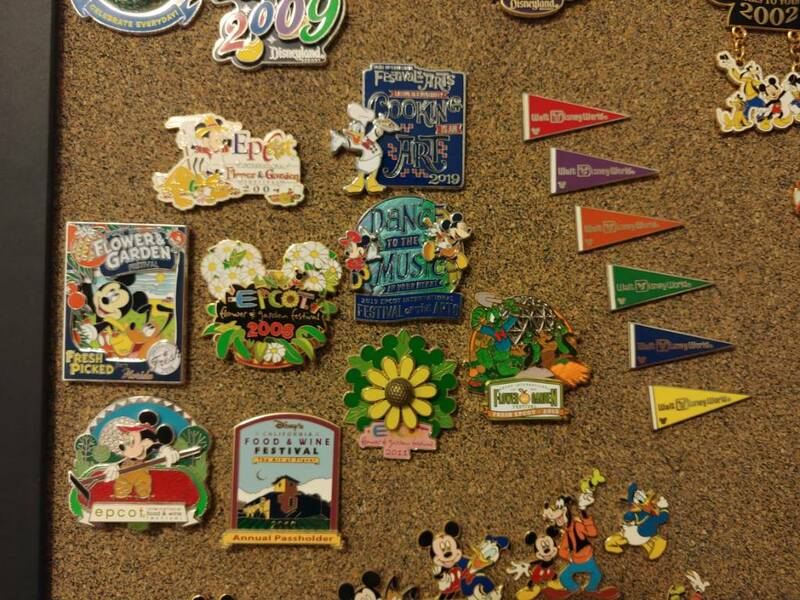 I also did the WDW College Program back in my undergrad days. It definitely spurred my pin love!